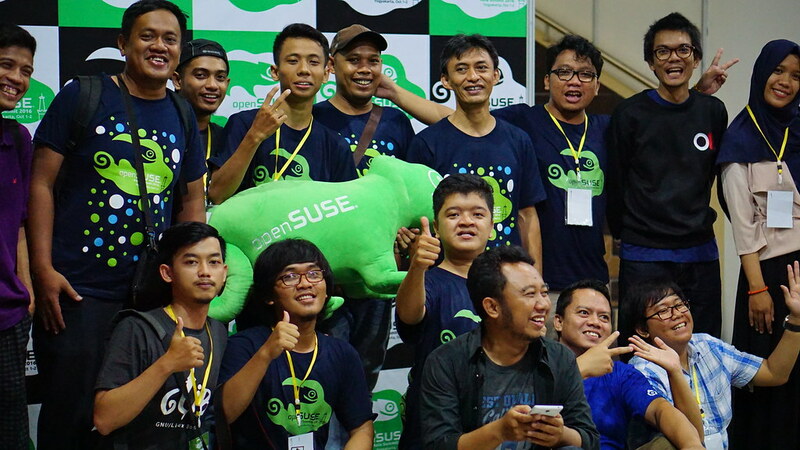 Well, OpenSUSE ASia Summit 2016 is biggest opensource event in Indonesia this year. Last year was GNOME Asia Summit 2015. This year I promised to Edwin that I will help to find sponsorship. It’s because when GNOME Asia, he also help me. So vice versa. I travel along with my team mates and GLIB (GNU/Linux Bogor) Community. Most of us are speakers in this event. I have session at secon day. But at first day, accidently I helping local committee to answer few questions from audience. 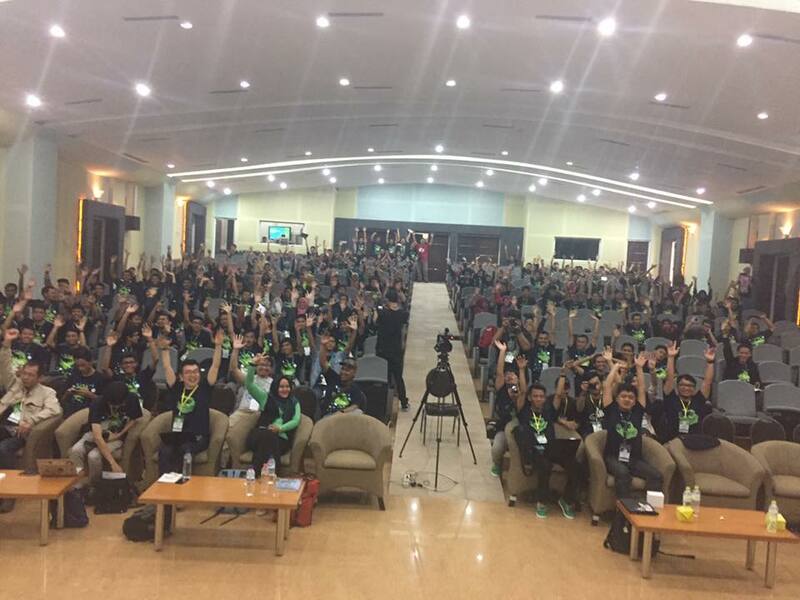 Actually I’m little bit famous in FOSS Community in this country. Hahaha. It’s just because I’m Release Manager of BlankOn Linux since few years ago and I also GNOME Foundation Member. 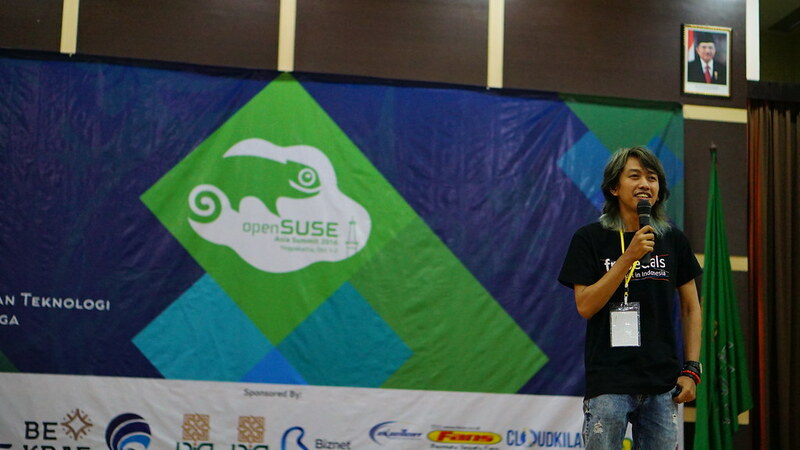 Then in openSUSE, I become Coordinator of Indonesia Translation Team.